THE DRAFT Fig Tree Creek master plan is complete but the vision for an active, connected, and walkable catchment doesn't come without its challenges. The creek and its catchment lie at the heart of Yeppoon's community and culture, but contain a significant amount of private property. Livingstone Shire Council says the community and the council now need to get on the same page in relation to its uses and its future. Fig Tree Creek is a place of recreational activity from boating and fishing to walking. The lower catchment is an environmental reserve with important breeding, feeding and nesting areas for native fauna. 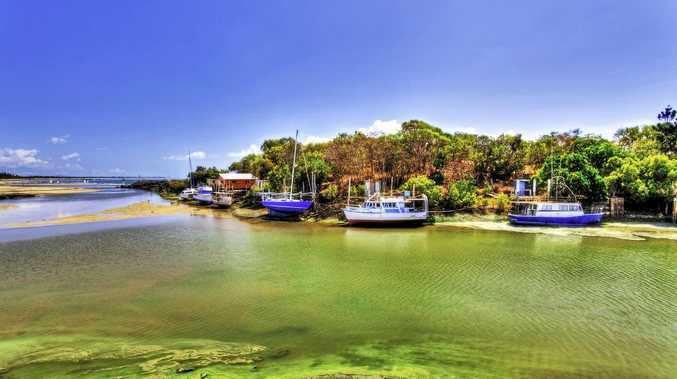 Ross Creek and Fig Tree Creeks play an important role in the Capricorn Coast's tourism industry. These complexities are multiplied by the majority of the catchment being highly urbanised and on private land. Over the years the creek channel in urbanised areas has become extremely narrow, weed infestations have flourished, water quality is poor with sediment build up, poor access and a degraded environment overall. 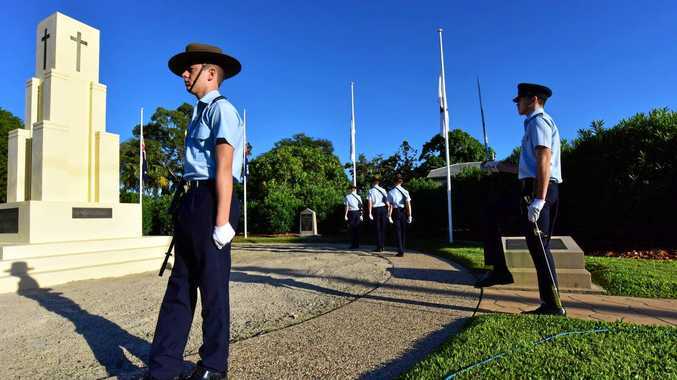 The master plan was first considered in 2016, driven by community interest and the environmental recovery taskforce, which came to prominence after Cyclone Marcia. The draft was approved at this week's Livingstone Shire Council meeting and will now be put out for community consultation. Deputy mayor, Nigel Hutton said what the plan "oozes” is that Fig Tree Creek and its system is the heart of Yeppoon. "When you think about the connection between land and people, this system links our community,” he said. "It's a great connection between man and nature and as the tide rises and falls, we see the beauty of this connection. Councillor Adam Belot said the plan would help to navigate future development and negotiations around public access and walkability, especially with much of the land privately owned. "We can underestimate nature's resilience, but people are no less a priority than the natural vegetation,” he said. Councillor Tom Wyatt holds the portfolio for parks, open spaces and environment. He said the plan was the beginning of an evolving process working with mother nature and the beginning for a very environmental area of Yeppoon. 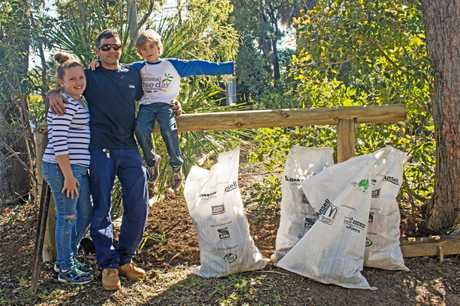 At the regular Fig Tree Creek Landcare work session Jack Michaels of Byfield, brought his children Mia & Brae along and they helped collecting rubbish around the site, and dad also helped with some mulching. THE master plan for the Fig Tree Creek catchment has been a collaborative effort with input from a range of community groups and individuals. Cap Catchments CEO, Jeff Krause has been part of the process since it was first conceived in 2016 and said getting the plan to this stage was a real achievement for Livingstone Shire Council. "The whole process of continually referring back to community groups has been a good one,” he said. In the past the catchment's overall condition hadn't really been assessed or considered in its entirety. Management was looked at in its individual areas; the CBD, upper catchment or round school zones etc. "But we've got what we've got. It's how we move forward from what we have and how things can be improved for the future,” Mr Krause said. "It's building on what we have - native habitat corridors, pathways and coexistence. "The plan is there and covers a full range of issues around planning and that's very beneficial from an environmental and community sustainability point of view. Having so much of the catchment on private land make the issues more complex but Mr Krause was confident that everyone who owns land would have an interest in long term planning. As Cr Adam Belot pointed out, "you're only as clean as your dirtiest neighbour”. The Fig Tree Creek draft master plan will be soon uploaded onto the Livingstone Shire Council website.